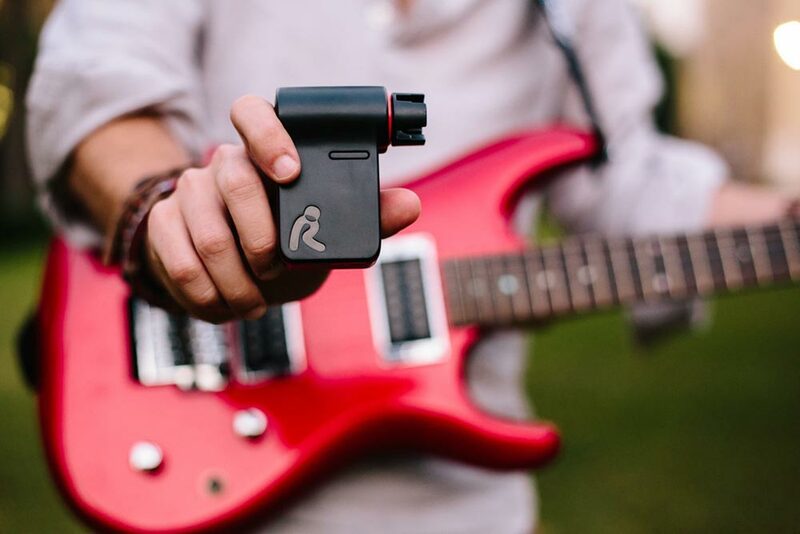 Whether you’re a rockstar wanna-be or a true guitar strumming savant, the Roadie Automatic Guitar Tuner will be your new best friend. 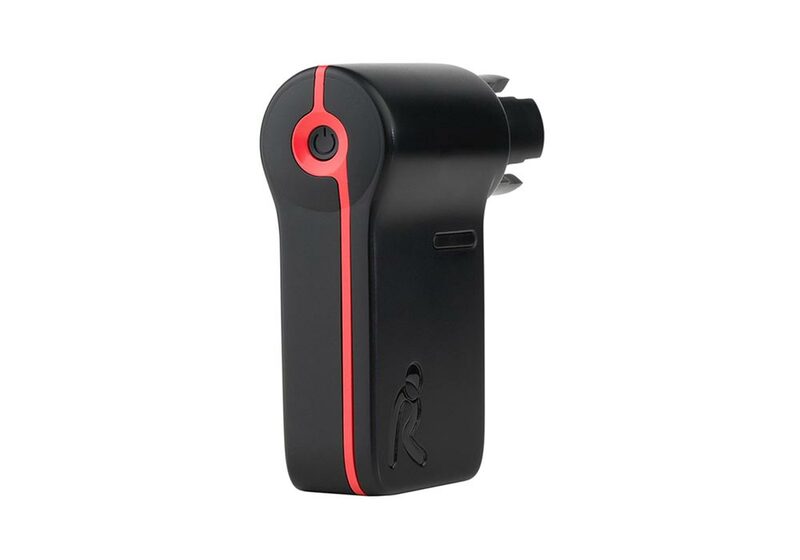 This tool has the ability to tune your instrument by simply connecting it to your guitar peg and strumming the string. From there, allow it to do its thing, which is tune your guitar to tonal-perfection. Offering 8 pre-set alternate tuning functions for your guitar, this custom tuning do-dad tunes your strings in 1 cents increment, with a built-in string winder as well. 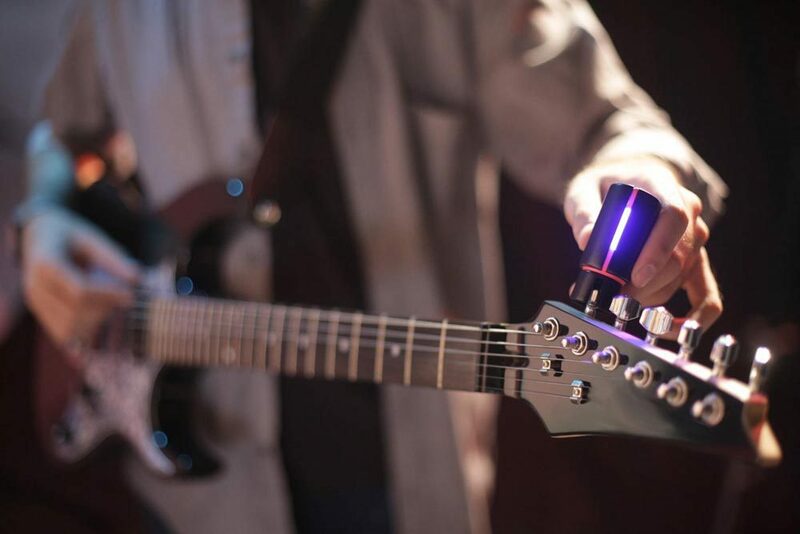 Whether you have a 6-string guitar, or a 12-string machine to plunk your play list from, this automatic tuner can fine-tune all of the above, as well as handle a ukulele and banjo too. 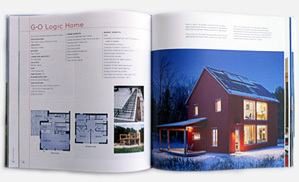 Prefer the electric version? It will adapt to that also; plug in your electric guitar to the app via the handy adaptor it comes with, and tune away to your heart’s content …even in a noisy environment. Because, let’s be honest – if you’re rocking out, noisy is the ONLY environment!